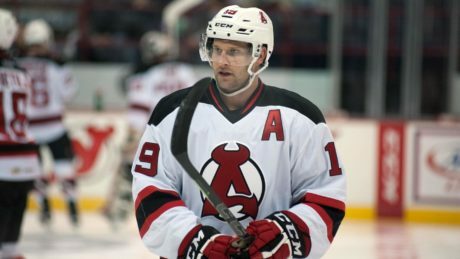 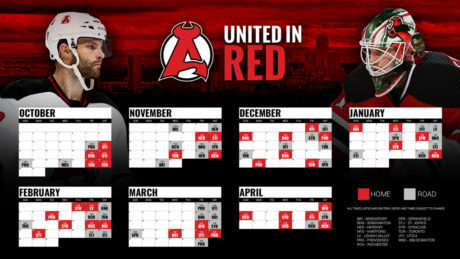 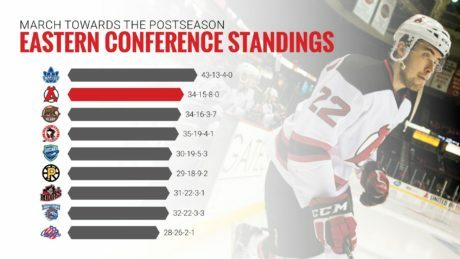 The American Hockey League has announced the 2016-17 Albany Devils schedule. 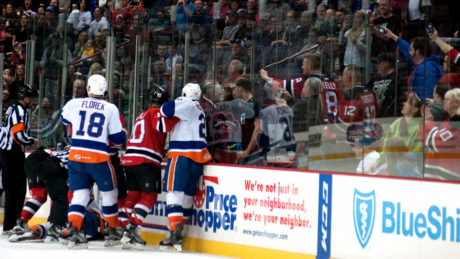 Will the AHL’s new fighting and game misconduct rules eliminate “staged” fights? 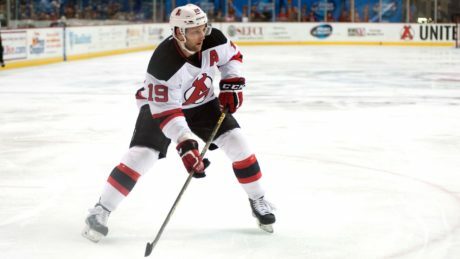 The AHL has adapted a new icing rule for the 2016-17 season. 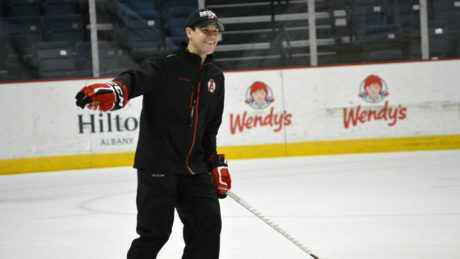 Rick Kowalsky has been named the AHL’s outstanding coach. 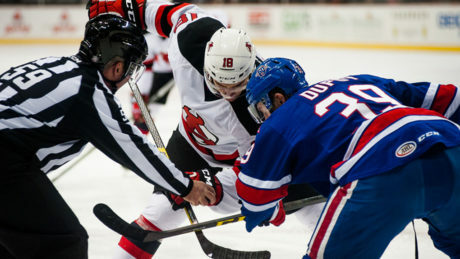 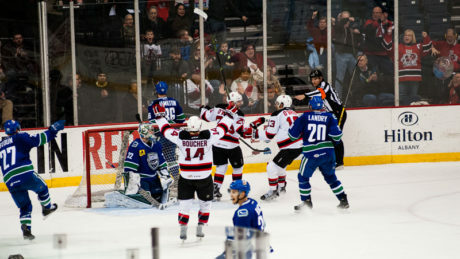 Go behind the lens of the Devils 4-3 overtime loss against the Comets. 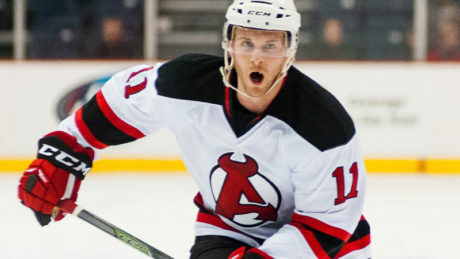 Mike Sislo, who had back-to-back three-point games Friday and Saturday, has been named the CCM/AHL Player of the Week. 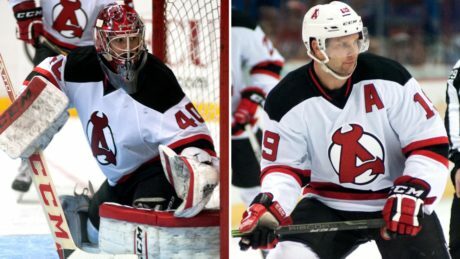 Devils goaltender Yann Danis and right winger Mike Sislo have been selected to participate in the 2016 Toyota AHL All-Star Classic. 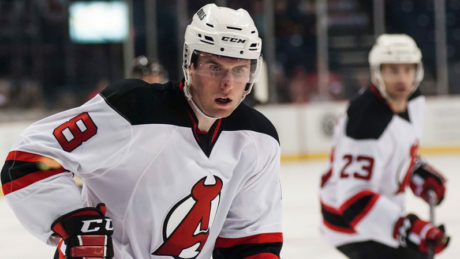 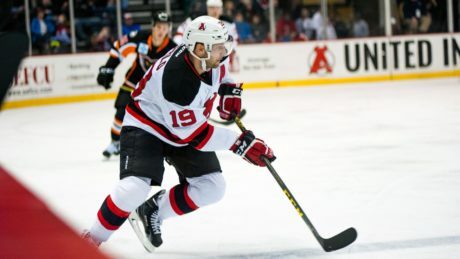 The American Hockey League handed out two suspensions for plays that occurred during the Albany Devils 4-3 win at the Syracuse Crunch Friday.